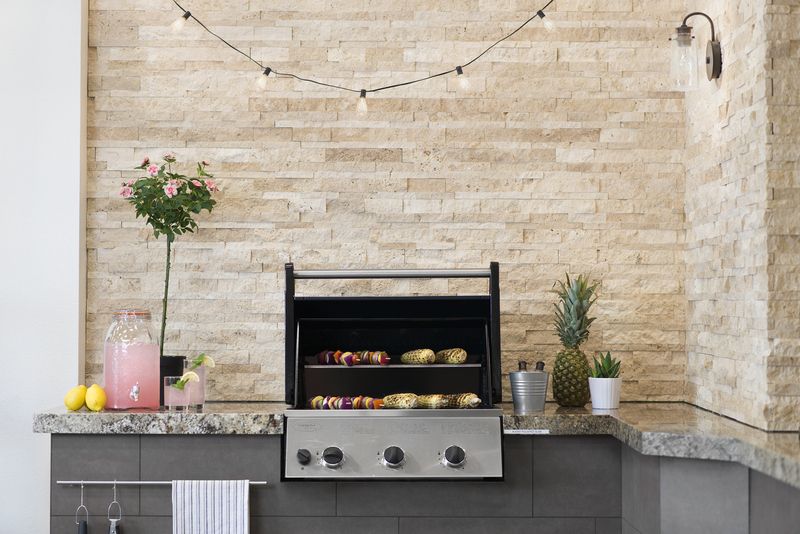 Your patio isn’t just a patio in the same way your kitchen isn’t just a kitchen. They are your customized living spaces, tailored to your every need and want. With Pillar Resources, your outdoor living areas can be transformed into beautiful extensions of your home that will enable you to relax and entertain, while offering guests an immersive experience that will have them raving. 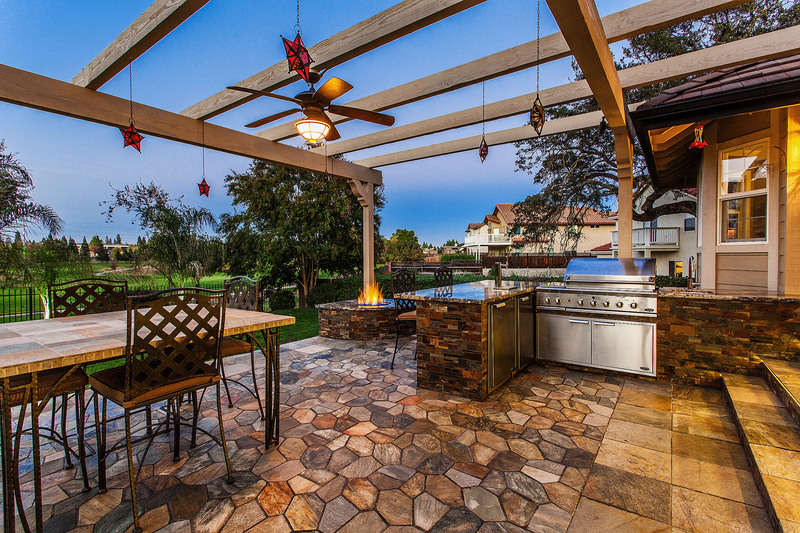 Outdoor living areas provide homeowners with an outdoor space for their families to enjoy the outdoors both privately and socially. Clients with a large outdoor space may be interested in several separate outdoor living areas to provide designated intimate and social spaces during outdoor parties. Pillar’s team of accredited designers can help you create the perfect outdoor living spaces for you and your family to enjoy. Pillar does not operate in a “One Size Fits All” fashion. 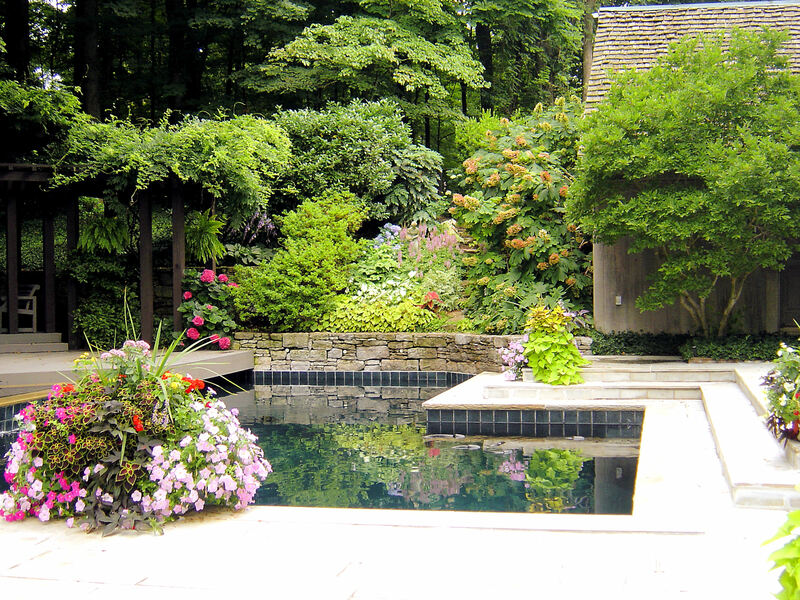 Each project is custom designed to take into account your home’s architecture and location, while accommodating your own personality and desires for your outdoor living space. 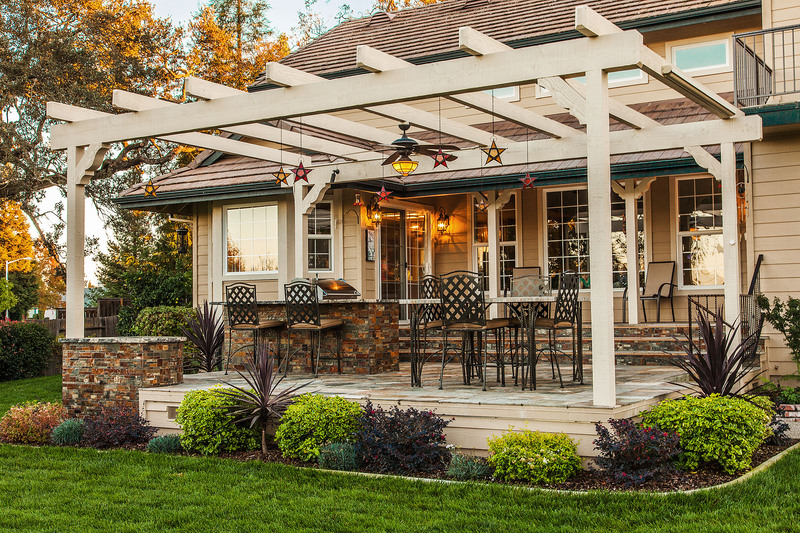 Many homeowners choose to incorporate a patio extension, an outdoor kitchen, or a pergola into their new outdoor living space to create a fully functional outdoor room. Family-oriented homeowners may choose to incorporate features such as an in-ground trampoline or golf putting green for the entire family to enjoy. 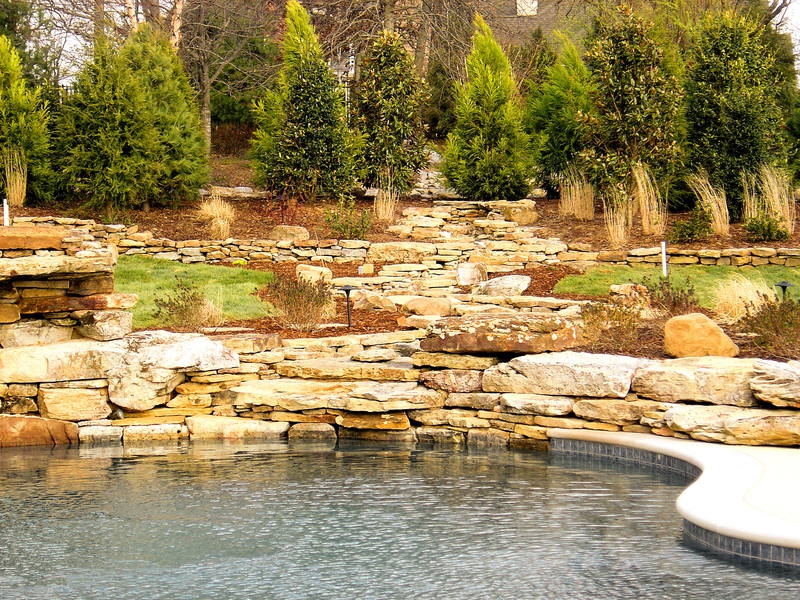 As a custom design-build firm, we pride ourselves on our ability to create unique outdoor living spaces no matter the scale. Pillar can detail, design and develop the perfect outdoor oasis for you and your family. 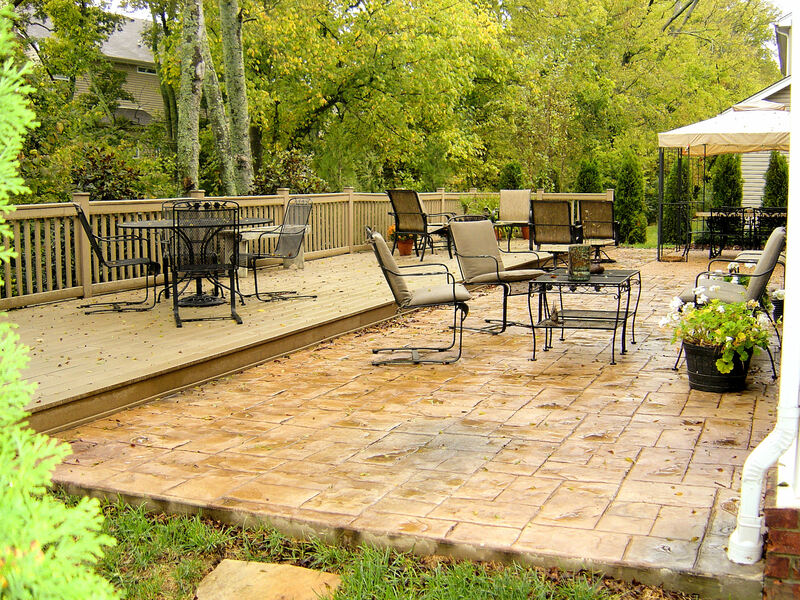 From arbors and patio covers to decks and driveways, Pillar can develop nearly any outdoor structure to match your objectives.